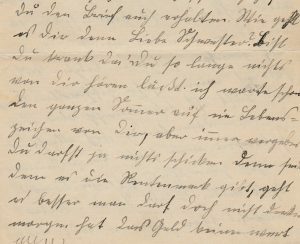 A tricky aspect of German genealogy is locating your ancestor’s hometown and figuring out where to look for more records. Gazetteers help us on our way to find more records about our ancestors. A gazetteer is a dictionary of place names. Meyers Orts- und Verkehrs-Lexikon des Deutschen Reichs (Meyers Gazetteer for short) lists places that existed in the German Empire from 1871 to 1912. If you know the name of your ancestor’s hometown in Germany, Meyers can help you figure out where to look for records about your ancestor. 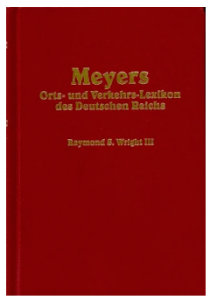 Meyers lists every city, town, hamlet, village and backwater of pre-World War I Germany along with interesting but heavily abbreviated details about each place. 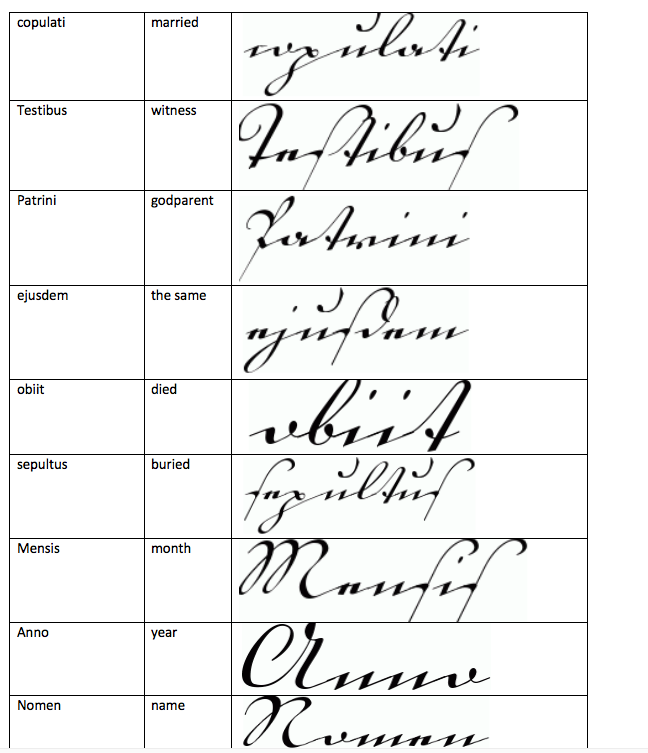 Meyers was printed in German using the blackletter Fraktur typeface, a script very foreign to most U.S. readers (see example in Fig. 1 below). Meyers can show you where to look for records about your ancestor! 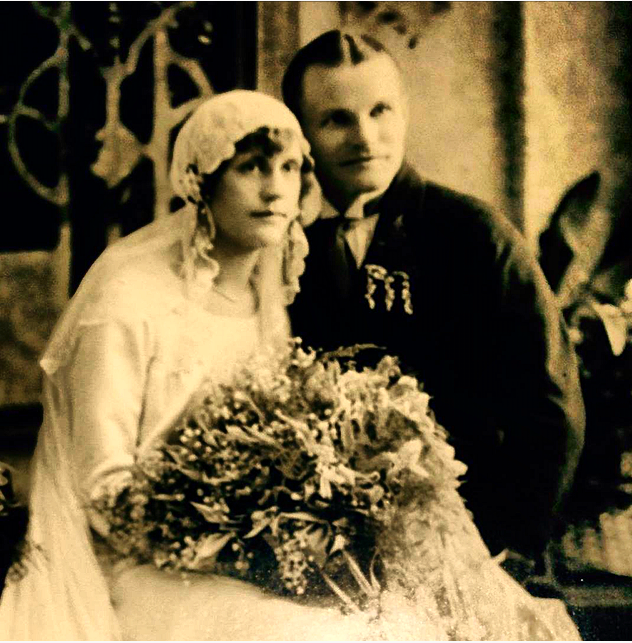 After civil registration began in Germany , vital events (births, marriages and deaths) were recorded by the Standesamt — the civil registry office. 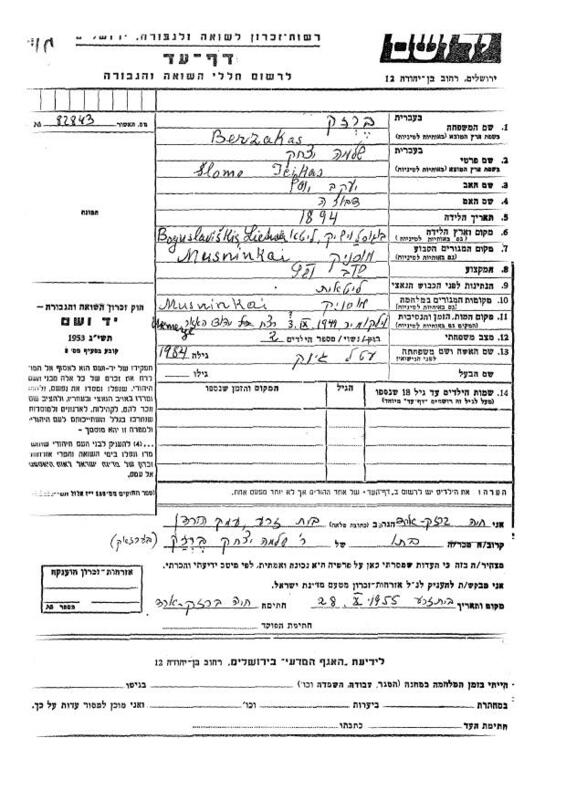 Before civil registration, local parishes and rabbinates were official government recordkeepers. 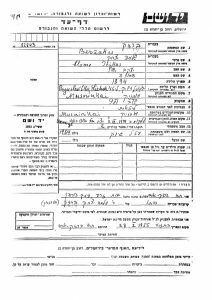 Larger towns had one or more civil registry offices, parishes, or rabbinates. Smaller towns and villages without a registry office, parish, or rabbinate were covered by one located in a larger nearby town. 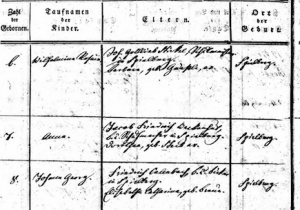 Meyers Gazetteer tells us about about civil registration jurisdictions and provides ecclesiastical information which leads you to your ancestor’s vital records. Where do I find Meyers Gazetteer? 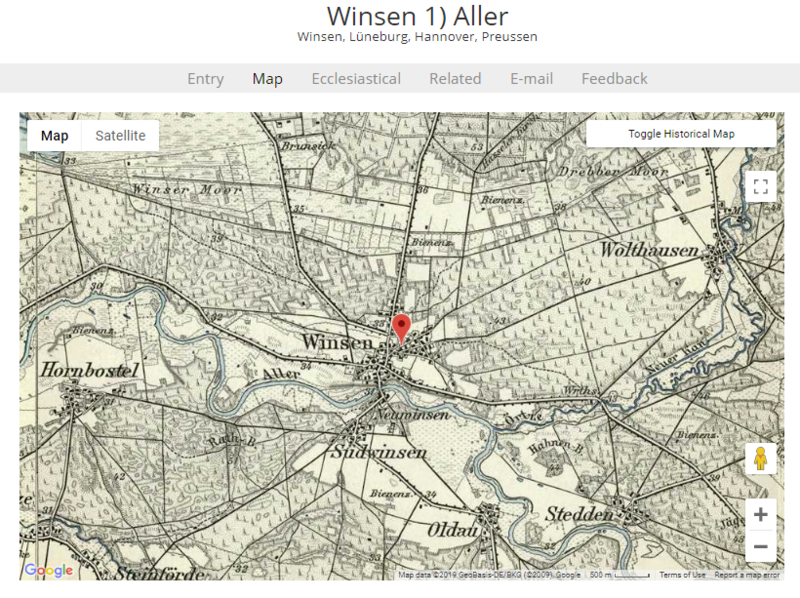 Enhanced with beautiful digitally scanned historical maps, ecclesiastical data, and town lists to aid in radial searches, town entries in this web iteration are very fun and very useful. 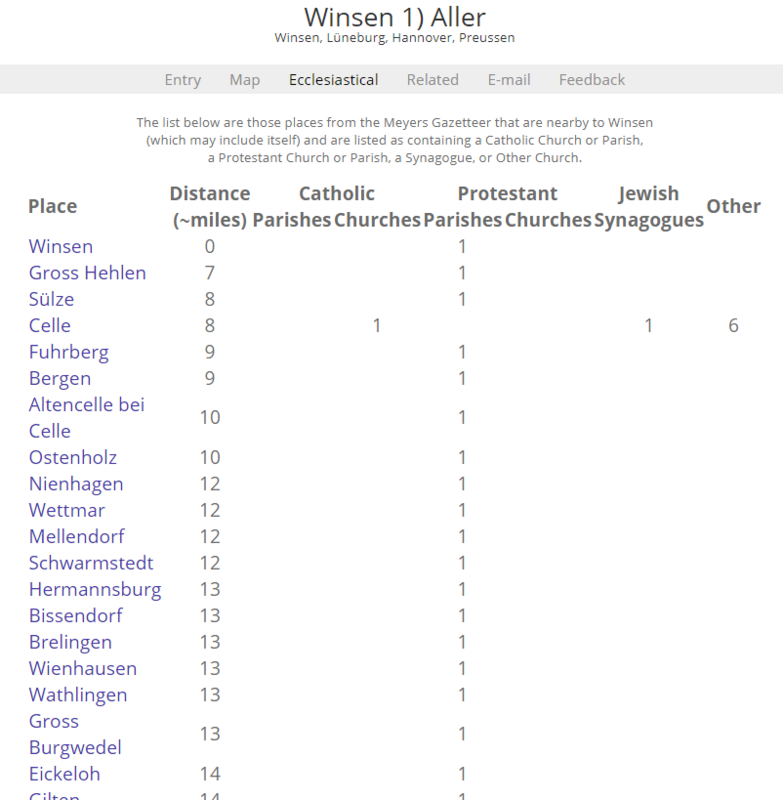 Especially helpful is the “Ecclesiastical” tab (shown above), which gives a list of locations within a twenty-mile radius of your town as well as a tally of religious congregations located in each town on the list (Roman Catholic and Protestant parishes, Jewish synagogues and so forth). No subscription or registration is required to access this handsome and valuable resource. When and How Should I use Meyers Gazetteer? 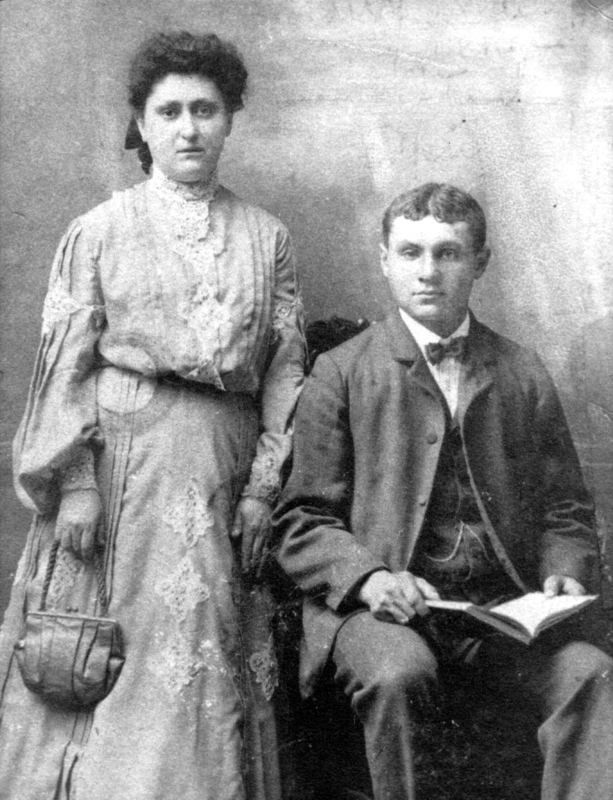 Use Meyers Gazetteer when you think you know the specific place your ancestor came from. 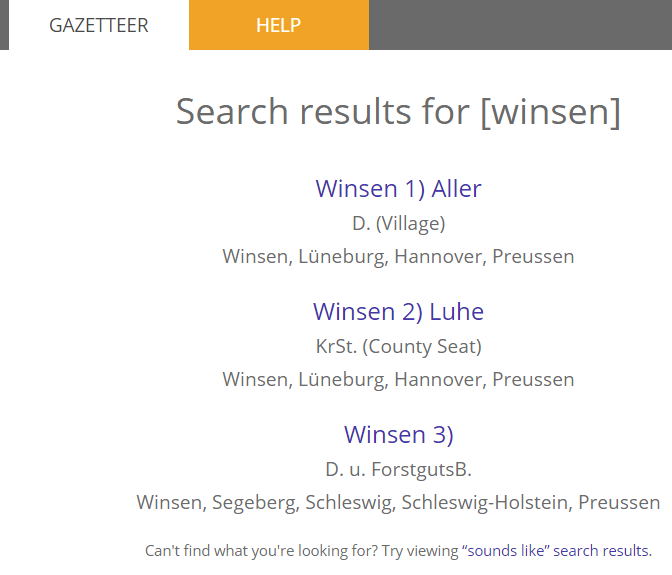 You may also search using the first few letters of a place name (Wins, for Winsen), or using the wildcard asterisk “*” in place of one or more letters at the beginning or in the middle of a place name (W*sen, or *nsen for Winsen). “The Homepage: Search the Meyers Gazetteer” heading on www.meyersgaz.org’s “Help” tab describes these strategies. (Click through on the link above for further explanation.) 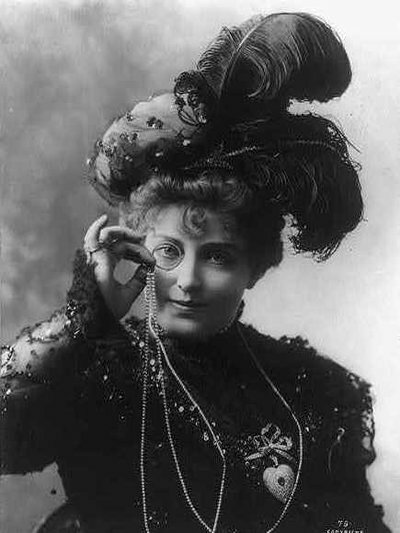 At the bottom of your search results, or in the case of no search matches, you may also click a “sounds like” option at the bottom of the page. Knowing the kingdom or state where your hometown lies is helpful. There were many towns in different parts of the German Empire with the same name (see case in Fig. 6 below). The gazetteer will give you the information for each match. Knowing the city’s kingdom or state may save you searching other towns of the same name for your ancestor’s records. 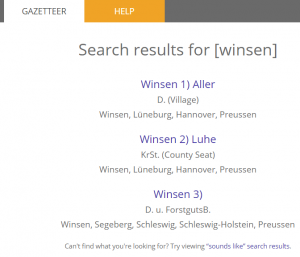 Meyers Gazetteer and www.meyersgaz.org are excellent resources to use when you are researching a person from Germany. They help identify records and jurisdictions for German towns – small and large – and give us clues as to where specific records can be located. 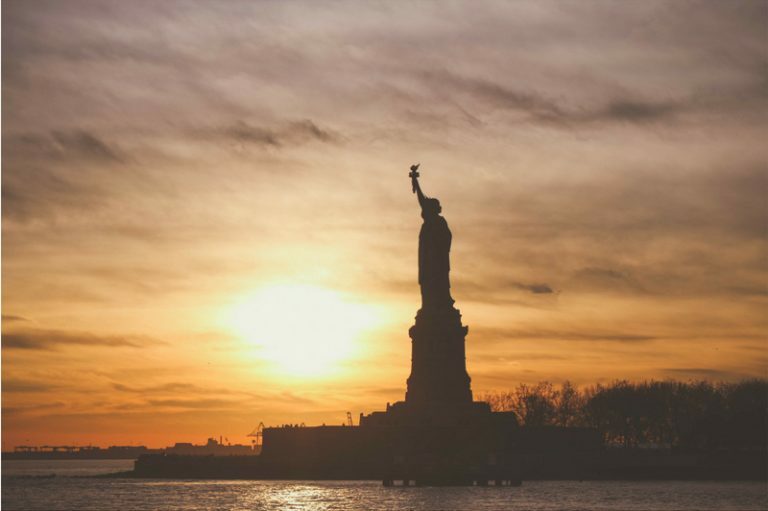 Finding your ancestor’s hometown in Meyers Gazetteer is one more important step to learning more about your ancestry, family history and genealogy. 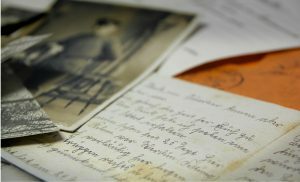 For more information, tips, links and free consultations, fill out our contact form at www.LostGenerationsGenealogy.com. Names, along with dates, are a genealogist’s treasure. Yes, they are the key to filling in our family trees, but they are also much more than that. 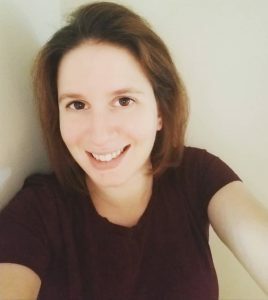 Names are windows to the past, providing us with hints of the person our ancestor could have been, offering us a small glimpse into his or her life. 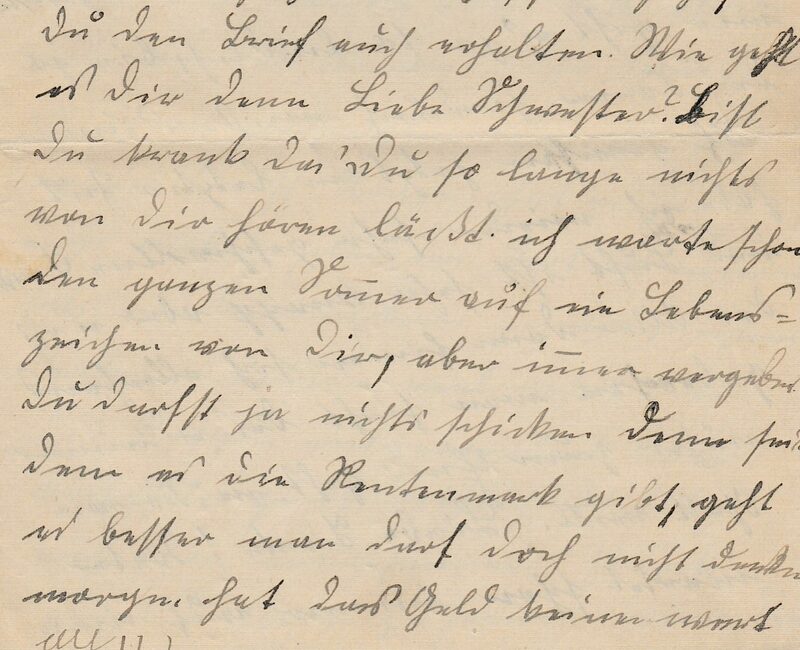 But alas, as with many things in German genealogy, these names are often written in the old German script – and thus hard to decipher. In cases like these, it often helps to be familiar with what kind of names you may come across. 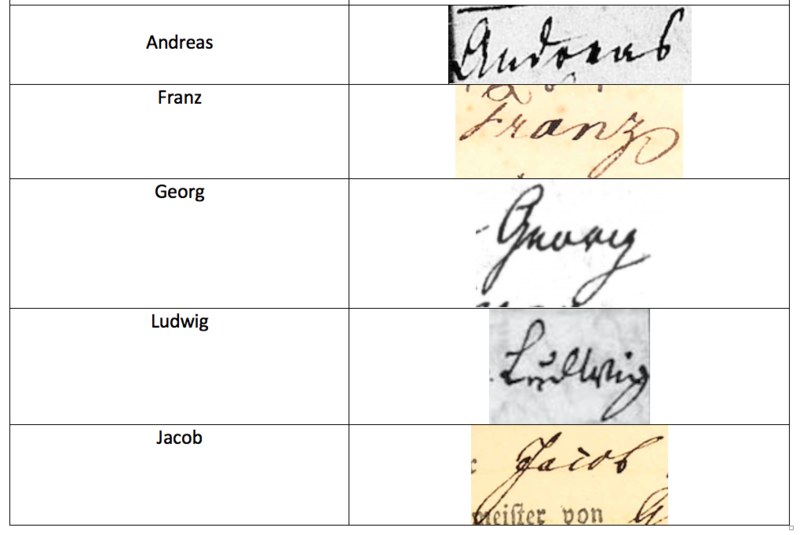 Our German ancestors weren’t always the most creative in naming their children – names were supposed to have meaning, after all – and thus the same names tend to pop up again and again in German genealogical documents. 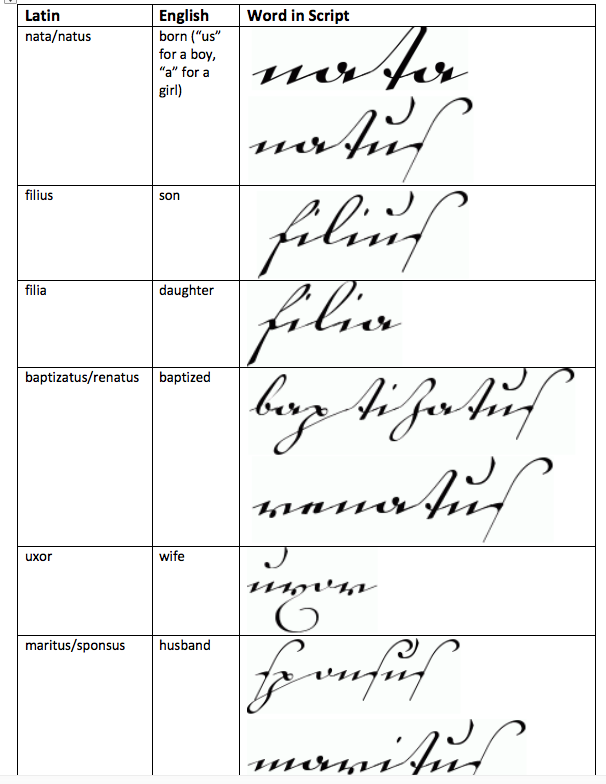 If you are familiar with what these common names are, deciphering your ancestor’s name becomes that much easier. 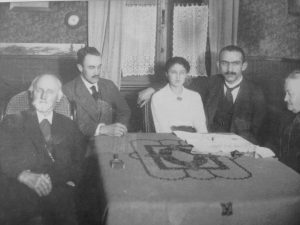 Below, I’ve compiled tables for you of the ten most common boys’ names and ten most common girls’ names in German genealogy (in my translating experience). 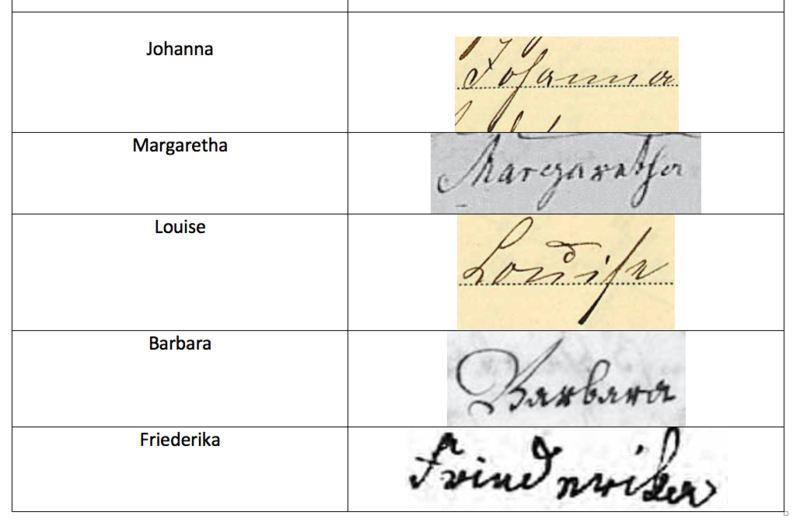 I’ve also included real-life samples of how these names could look – but remember, everyone’s handwriting was different, so your ancestor’s name may be a slight variation on the name provided below. 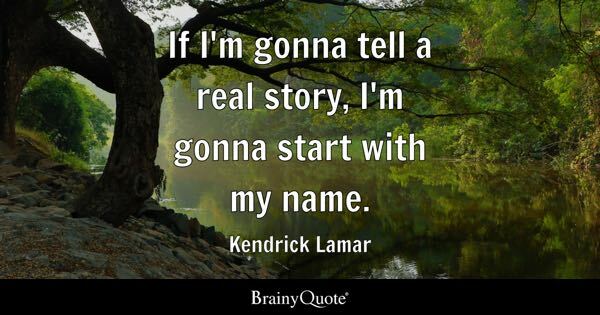 And finally, make sure to read to the bottom for three more tips about names! 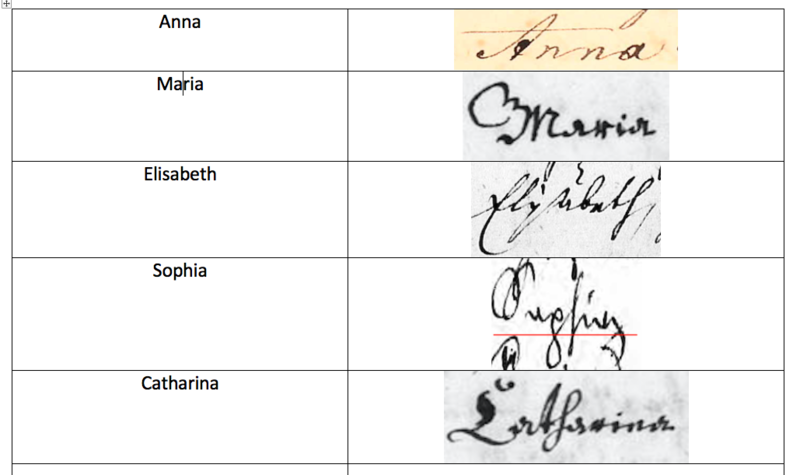 If you see a name underlined in your document, that means that this name was the Rufname, or the name your ancestor was called. 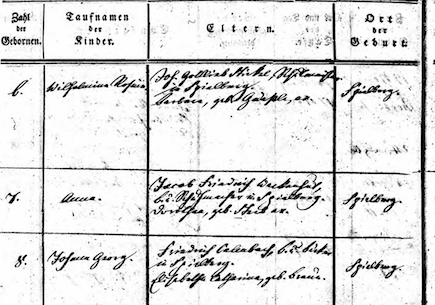 Below, the child listed is “Johann Gottfried”. As “Gottfried” is underlined, this would have been the name his family called him. 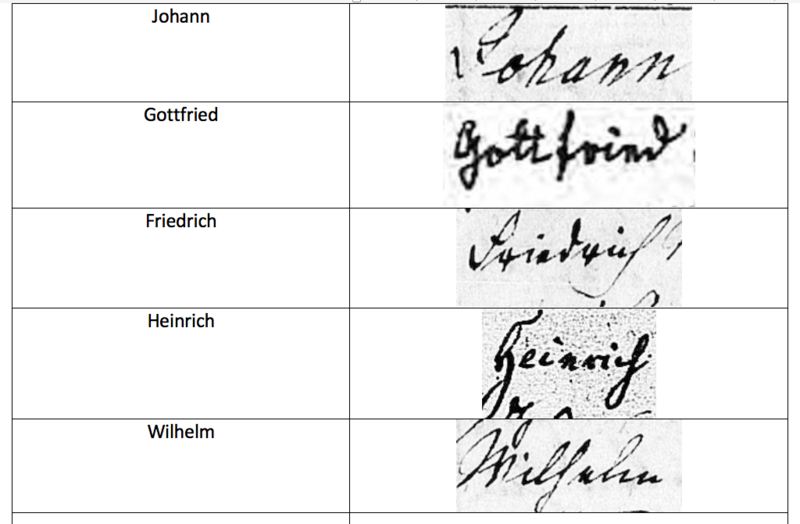 Do you have a favorite name in German genealogy? I’d love to here. Let us know in the comments below.